Essity provide millions of people all over the world with essential hygiene and health products, and renewable wood fiber materials make up a substantial component of these. Consumers expect us to take responsibility for the origin of these, and for us responsible fiber sourcing means using only certified wood fibers. 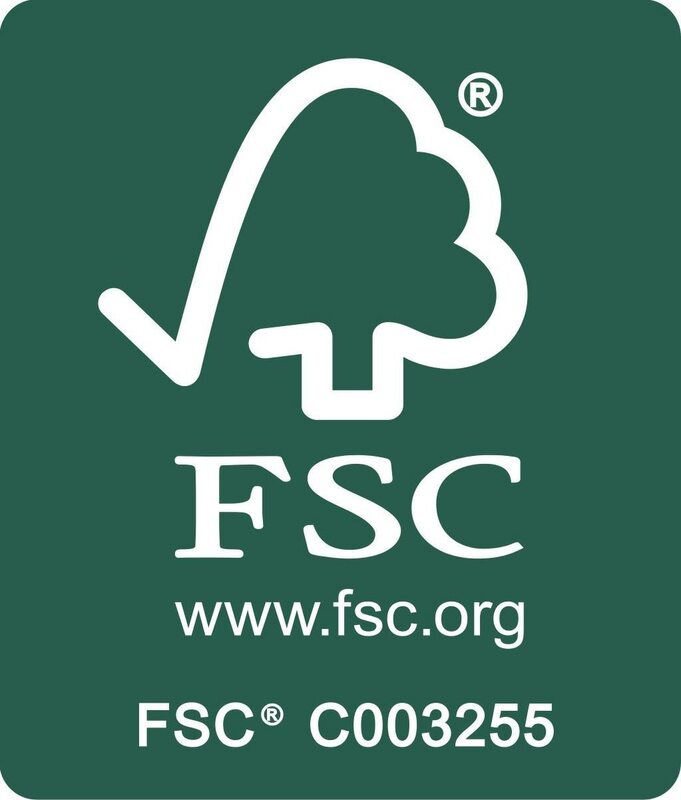 All the wood fiber we source and use must come from suppliers that are certified according to FSC® or PEFC™ standards. Our demand is that the fiber at a minimum will always meet the FSC Controlled Wood standard, which means that the origin of the fiber has been verified by an independent third party. FSC is an organization that sets robust and fully transparent standards for responsible forest management that safeguards biodiversity, proper forest conservation and consideration for the people living in and by the forests. Essity participates on a regular basis in stakeholder dialogues concerning forest management, which include other key stakeholders like the environmental organizations WWF and Greenpeace, as well as local stakeholders. In addition to FSC® and PEFC forest management and traceability certifications, we always conduct our own risk assessments of fiber suppliers based on our fiber policy. We ask suppliers to respond to detailed questionnaires and to show an approved fiber traceability certification. This gives us the necessary information to do a risk assessment, after which we follow-up with selected suppliers with on-site audits to verify how they work. If there are any deviations we work together with suppliers to correct these. 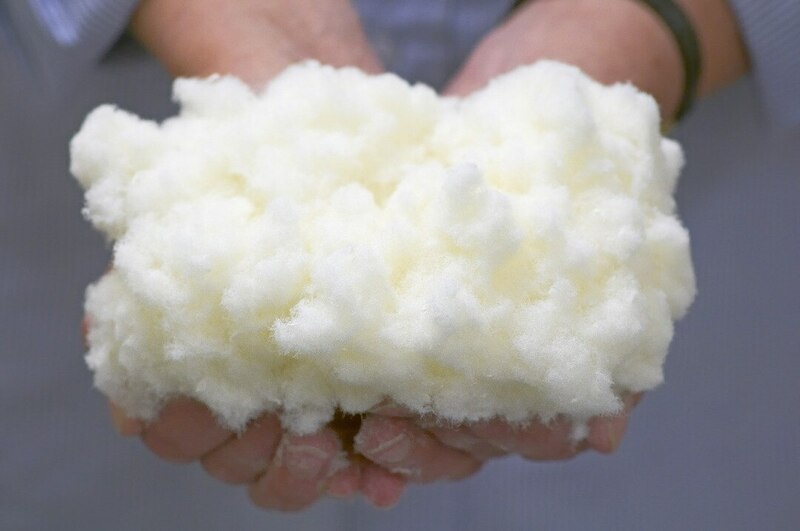 Some of Essity’s hygiene products contain cotton fibers. The volumes are exceedingly small but since cotton agriculture is associated with social risks, Essity pays particular attention to its cotton suppliers. In order to reduce the environmental and social impact, Essity’s goal is for all purchased cotton to be certified to ensure sustainable production. In 2017, Essity became a member of the BCI (Better Cotton Initiative), one of the world’s largest sustainability programs for cotton and the preferred cotton certification standard. In early 2017, Essity acquired BSN medical, which conducts large-scale production of plasters and adhesive bandages. A review and risk analysis of BSN medical’s suppliers has been initiated based on production country and input materials, including cotton, with the aim of ensuring a long-term sustainable supply chain. Forest Stewardship Council® (FSC) is a global, not-for-profit organization that sets the standards for responsibly managed forests, both environmentally and socially. When timber leaves an FSC-certified forest, FSC ensures all companies along the supply chain meet their best practice standards.